Holy Eucharist Church was first established in 1918 by Ukrainian Catholic Bishop Nykyta Budka, the Church today built in 1954 is located on Watt and Munroe and is adorned with a hand-carved Iconostas, crystal chandelier and stained glass windows and frescoes done by famous artists Mol, Kowal, Hordynsky, and Prairie Studio Glass. Built in 1890, the original church building served as an Anglican mission church until it was converted to St. Michael’s Ukrainian Orthodox Heritage Church in 1918. The new church features three domes, three crosses, and a bell tower. In 1922, parishioners added a large pioneer stone cross to the church grounds. The interior of the church has numerous religious icons, banners, and a beautiful bronze medallion sculpture of St. Olga by Leo Mol. Before the altar, there are beautiful golden doors and painted icons of church holidays and religious persons. The Vaughan Street Jail was built in 1881 by architect Charles Osborne Wickensen, and was later modified by Samuel Hooper in 1909. It is the oldest provincially owned building still standing within the City limits. There are significant local and Canadian historical figures connected to this building, and yet unfortunately, there is still no heritage designation. 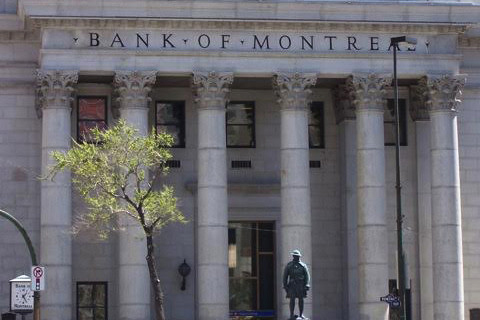 The monumental Bank of Montreal Main Branch, located in the heart of the business district, is a flagship landmark in a city once known as the gateway of the Canadian West. Completed in 1913 and designed by the architectural firm, McKim, Mead, & White, the granite building exemplifies neo-classical architecture. Extensive renovations in 1975-1976 have preserved the classic elegance of the building while also providing a modern and comfortable banking environment. An unassuming building located at the corner of Vaughan Street and York Avenue, the Vaughan Street Jail represents our province’s judicial history. The brave souls who dared to enter for Doors Open Winnipeg were treated to an theatrical tour and introduced to some of the prison’s most infamous inmates. The performances were brought to life by Friends of the Vaughan Street Jail volunteers. 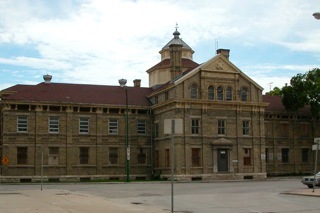 Originally the Eastern Judicial Gaol, the Vaughan Street Jail, designed by architect Charles Osborne Wickensen, was built in 1881 by the Province of Manitoba on land purchased from the Hudson’s Bay Company. Children, women and men were all imprisoned in the building during its history, with the mentally ill receiving the most treacherous treatment. Significant hangings at the jail include those of notorious serial killers John “Bloody Jack” Krafchenko and Earle Leonard Nelson, the “Gorilla Killer”. Today it no longer functions as a jail but instead has become the oldest provincially owned building still standing within city limits. 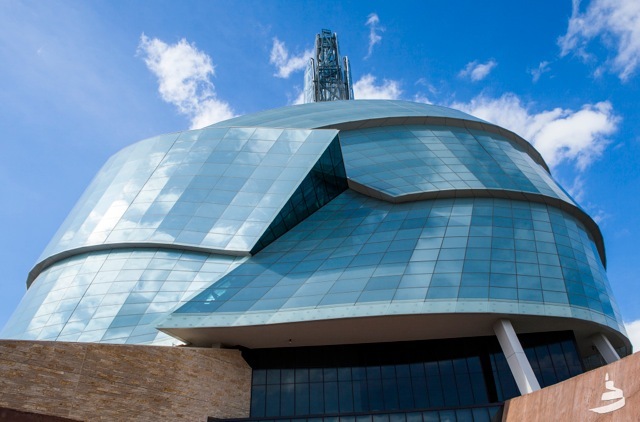 The Canadian Museum for Human Rights was a delight to the eyes of guests who came to marvel at the winning design envisioned by architect Antoine Predock. The soaring glass museum is the fruition of 14 years of planning, fundraising and construction, offically opening its doors on September 20, 2014. The original Holy Eucharist Ukrainian Catholic Parish was built in 1919. 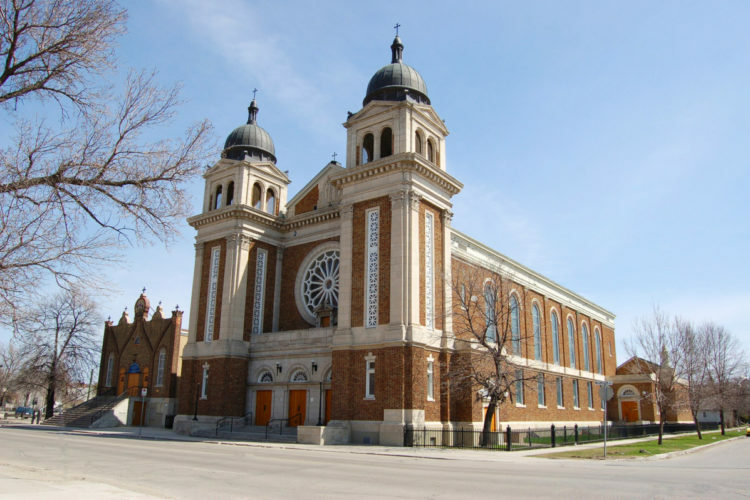 It was the third Ukrainian Catholic church built in Winnipeg. In the 1940s, East Kildonan was growing. The small church wasn’t large enough to house the ever growing congregation. The new building was constructed in 1954, six blocks north of the original location. Today the Church is well known for its perogy suppers. It is home to the Millennium Senior’s Centre, and the council #11330 of the Knights of Columbus. 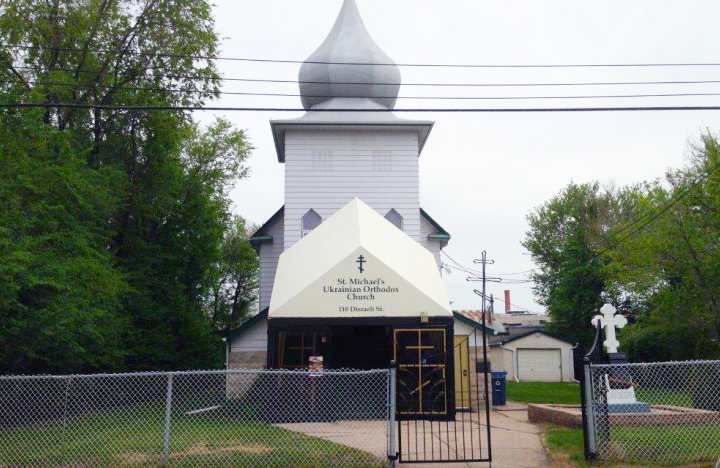 The Holy Eucharist Ukrainian Catholic Parish had 168 visitors in one day over the weekend of Doors Open. The visitors to their site received a taste of the church’s famous perogies. The Cathedral of Saints Vladimir and Olga located at 115 McGregor Avenue is truly a work of art. The Cathedral was built in 1950 and has a seating capacity of over 1,000. Critics say that some of the finest icon paintings and stained glass windows in Canada are located in the Cathedral 16 of 34 large stained glass windows were done by the late world famous artist Leo Mol. 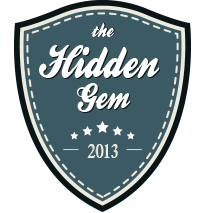 The Cathedral has previously won The Hidden Gem three years in a row in 2012, 2013, 2014. The Vaughan Street Jail at 444 York Avenue was built in 1881 by architect Charles Osborne Wickensen, and was later modified by Samuel Hooper in 1909. It is the oldest provincially owned building still standing within the City limits. There are significant local and Canadian historical figures connected to this building, and yet unfortunately, there is still no heritage designation. The Vaughan Street Jail boasted the most site visits with over 3,000 visitors over the weekend. 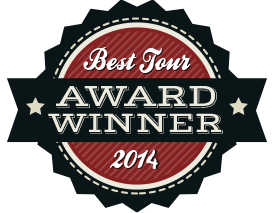 With theatrical performances and historic costumes the volunteers once again put on a fantastic tour! 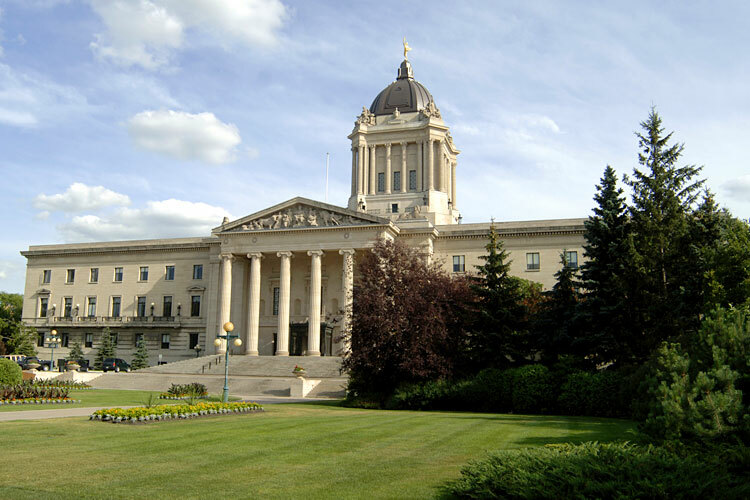 The Manitoba Legislature formally opened on July 15th, 1920 on the 50th anniversary of Manitoba’s confederation. The impressive architecture in Beaux Arts style and the intriguing interior and exterior art have only become more renowned with time. The building is well known for the famous Golden Boy, who stands on top of the building’s domed ceiling. The statue was first installed in 1919, originally called Eternal Youth, and sculpted by Parisian artist Georges Gardet. The Legislature is open for tours all year round, but that doesn’t detract from the building’s popularity during Doors Open. It’s always popular, and this year it also attracted nearly 2,000 visitors over the weekend. 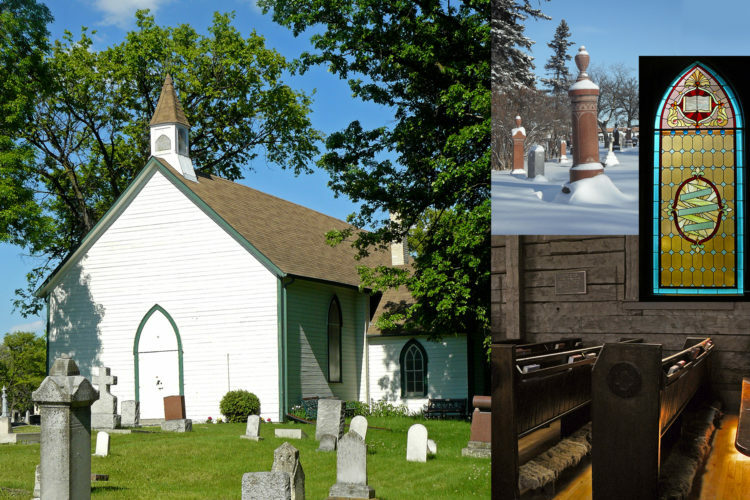 The Historical Museum of St. James-Assiniboia located at 3180 Portage Avenue is a museum that strongly reflects the history of its community. There are three buildings on the property for visitors to explore, including the William Brown Red River Frame House circa 1856 and the old Municipal Government Hall, built in 1911, which now houses displays about the development of St. James-Assiniboia as well as an interpretive centre showcasing pioneer life in the late 19th century. 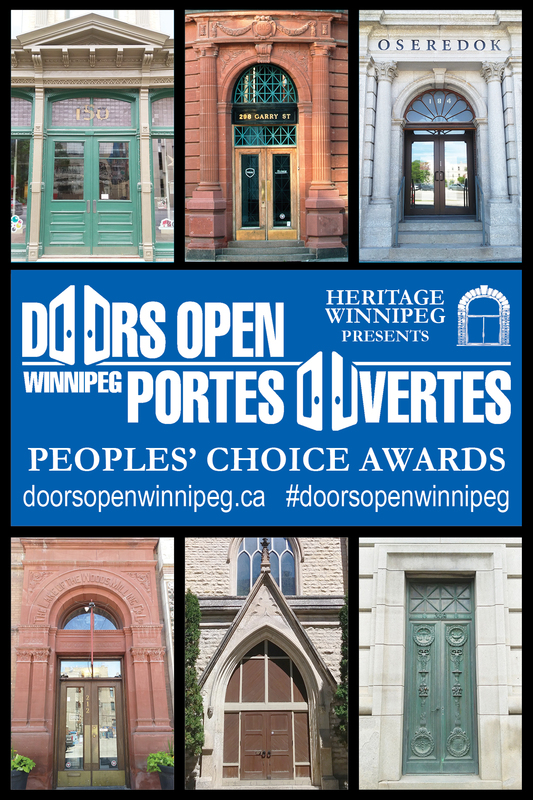 A long-standing participant in Doors Open Winnipeg, the Historical Museum of St. James-Assiniboia is one of many incredible museum experiences that the city of Winnipeg has to offer. 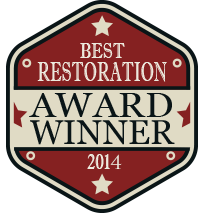 Truly an historical asset to the Doors Open event, we are very pleased with their continued participation. 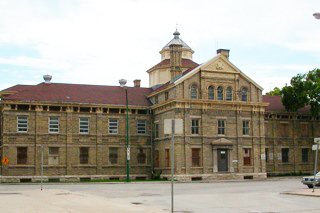 The former Vaughan Street Detention Centre, now known as the Vaughan Street Jail at 444 York Avenue was built in 1881 to house inmates serving two years or less sent from Western Ontario and the Prairie Provinces. It is the oldest provincially owned building still standing within the City limits. 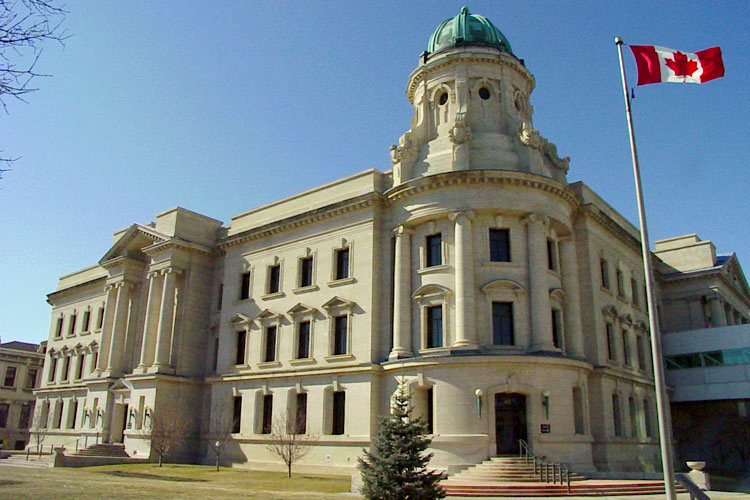 There are significant local and Canadian historical figures connected to this building, including such figures as Bloody Jack Krafchencko and Earl Nelson, Winnipeg’s first serial killer. However, unfortunately, this building still does not have any heritage designation or protection. This Doors Open site boasted the most site visits with nearly 3500 visitors over the weekend. With theatrical performances and historic costumes the volunteers once again put on a fantastic tour! Prior to 2013, the building had been closed to Doors Open for 6 years – we hope to be able to continue to feature this building in our event. This building’s popularity just continues to grow and, as an architectural landmark to social and judicial history, is very important to our city’s history. The Holy Eucharist Ukrainian Catholic Church located at 505 Watt Street is one of Elmwood’s hidden treasures. Built to replace the original Holy Eucharist Church in 1954, this building is a sight to behold, adorned with stained glass windows and frescoes by famous artists, hand-carved Iconostas, and a crystal chandelier. The original parish was established in 1919 along with the original church, which was only the third Ukrainian Catholic Church to be built in the city. This was the first year that the Holy Eucharist participated in Doors Open Winnipeg, hosting nearly 500 visitors over the weekend! 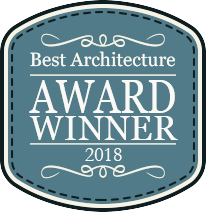 A valuable and beautiful addition to our Doors Open event, we are pleased to offer such a unique architectural gem in East Kildonan and we hope to include them again next year! The Ukrainian Catholic Metropolitan Cathedral of Saints Vladimir and Olga is located at 115 McGregor Avenue. This work of art was built in 1950 and has a seating capacity of over 1,000. The cathedral and its parish were created as a rejection of the Roman Catholic church, which is very different from what the Ukraininan Catholics were used to. However, the focal point of this building is its magnificent stained glass windows and beautiful icon paintings. Of the 34 windows, 16 are the work of the world famous artist and sculptor, Leo Mol, who is also known for his Leo Mol Garden at Assiniboine Park. The cathedral is also noted for its beautiful rose stained glass window behind the altar, which depicts the patron Saints, Vladimir and Olga. 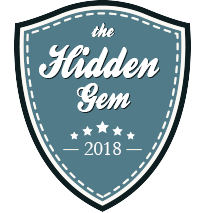 Wonderful guided tours were given that received lots of great feedback, and this is the third year in a row that the Cathedral has had the honour of winning in the Hidden Gem category. La Maison Gabrielle-Roy is the childhood home of prominent Canadian author Gabrielle Roy. The house was built in 1905 by her father and features a gabled attic, sweeping veranda, and beautiful white Corinthian columns. Gabrielle Roy was one of Canada’s great novelists both in English and in French, as well as being an immensely important figure in French Canadian culture. One of the books she wrote Rue Deschambault, or Street of Riches in English, was based on her childhood in this home. This Doors Open site is one of many in the St. Boniface area of the city and provides tours in both French and English. The goal of the museum is to not only preserve the life, works, and personality of Gabrielle-Roy, but also to play an active role in the cultural life of Manitoba, particularly in the French-speaking community. 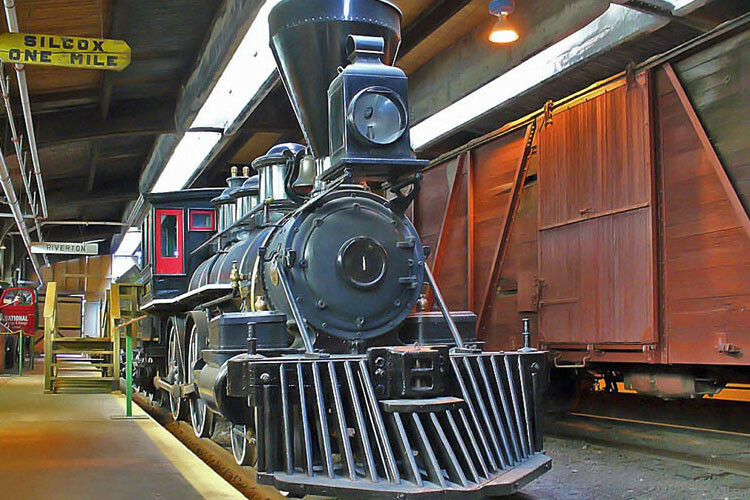 The Winnipeg Railway Museum is the only museum in Winnipeg dedicated to Manitoba’s railway heritage and includes over 37 000 square feet filled with artefacts. There are two tracks that contain actual trains and equipment and their platforms feature displays such as the History of Women in Railroading, the Countess of Dufferin, and the Hudson Bay Railroad, among others. As well, the museum is the current home of Heritage Winnipeg’s special restoration project, Streetcar 356, which is the last remaining wooden streetcar built in 1909, rebuilt and used in Winnipeg until 1955. This DO site boasted the most site visits with over 1800 visitors in one day. With theatrical performances and historic costumes the volunteers once again put on a fantastic tour! Prior to last year, the building had been closed to Doors Open for 6 years – we hope to be able to continue to feature this building in our event. This year the Vaughan Street Jail also featured as part of an interview with CTV’s Karen Rocznik about Doors Open 2014. 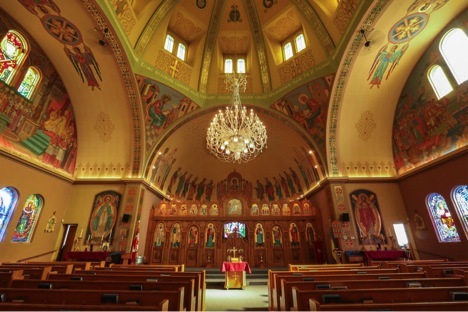 The Cathedral of Saints Vladimir and Olga located at 115 McGregor Avenue is truly a work of art. The Cathedral was built in 1950 and has a seating capacity of over 1,000. Critics say that some of the finest icon paintings and stained glass windows in Canada are located in the Cathedral 16 of 34 large stained glass windows were done by the late world famous artist Leo Mol. 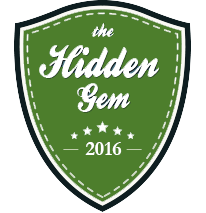 Wonderful guided tours were given, and this is second year in a row that the Cathedral has the honour of winning in the Hidden Gem category. 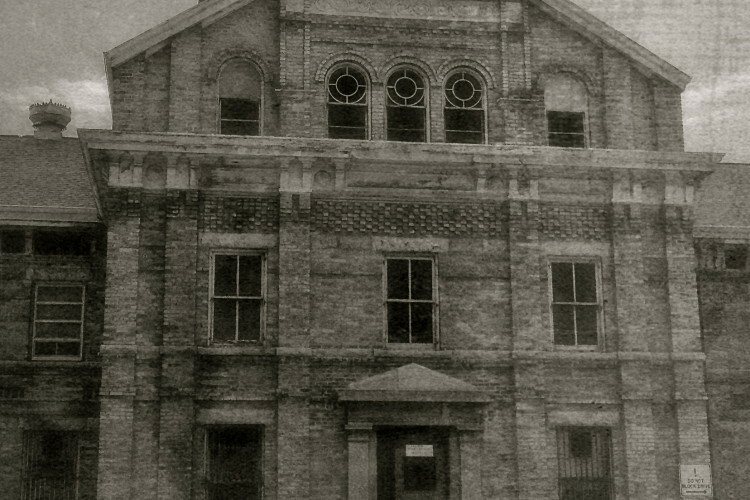 The Vaughan Street Jail at 444 York Avenue was built in 1881 and is the oldest provincially owned building still standing within the City limits. 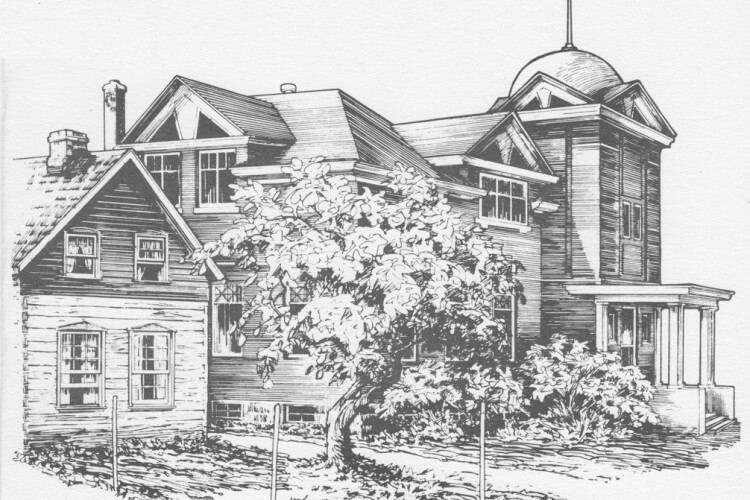 There are significant local and Canadian historical figures that are connected to this building, and there is still no heritage designation. 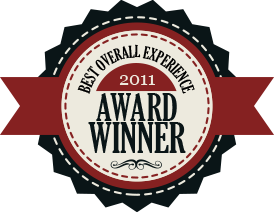 This DO site boasted the most site visits at approximately 3,000 visitors. With theatrical performances and historic costumes the volunteers put on a fantastic tour! The line up was down the street throughout the entire weekend and the building had been closed to Doors Open for 6 years. Having the Jail open for this year’s Doors Open not only allowed Winnipeggers a glimpse into their past, but it also was evident that the Province was willing to showcase this important landmark building as a commitment to continue to preserve and maintain it in the short term, and to hopefully move forward with a viable business plan for future re-development for the long-term. 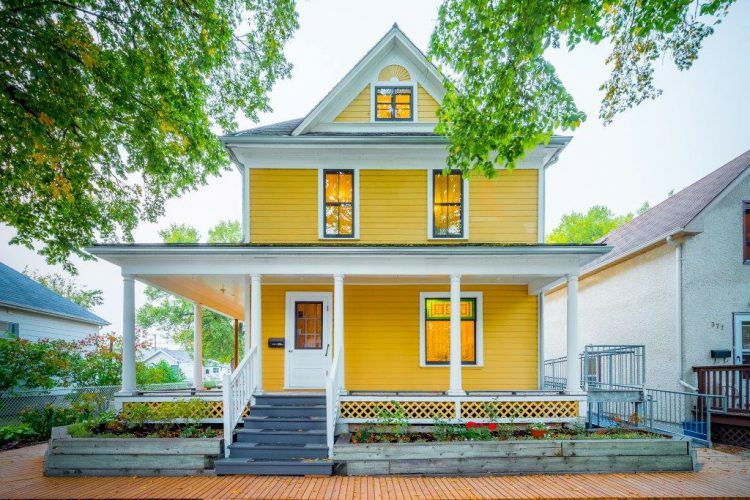 Barber House is one of Winnipeg’s oldest homes. The story of Barber House is an epic one of perseverant tough-as-nails survival, as this former house of pioneer journalist and businessman E.L. Barber has survived several fires over the years. As those connected to the House like to say, the grand old lady was too tough to destroy. 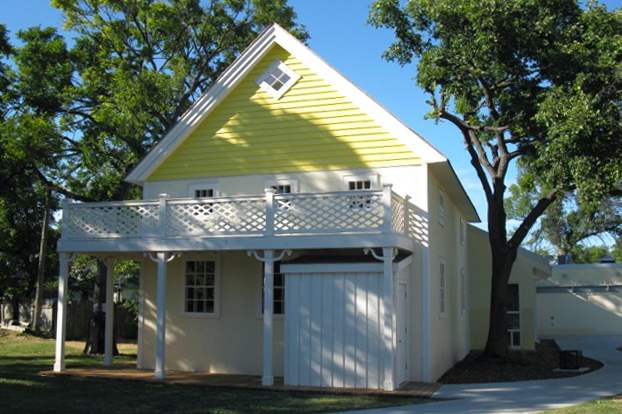 The endurance and recent restoration of the Barber House is a metaphor for the endurance and current rehabilitation of the entire Point Douglas neighbourhood. Winnipegers were invited to return to a time past at the St. James Museum….and they did…and they loved it! 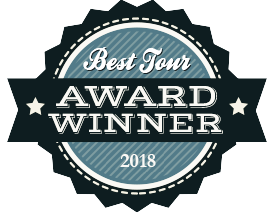 Visitors were able to visit the three historical buildings on site: The William Brown Red River Frame House (constructed waaaaay back in 1856), the historic Municipal Hall, and the Display Building housing artifacts of blacksmithing, farming and transportation. In the William Brown House, trained Actors transported visitors back to early Manitoba pioneer life in late 19th century. For the second year in a row, Winnipegers have let Doors Open and the St. James Museum know that they love the site, the programming and St. James history in general. Those participating in the guided 45-minute tour from the Law Courts got a chance to see the beautiful interior spaces of some of the highest courts in Manitoba. In addition to seeing Courtroom 330 (the Manitoba Court of Appeal) and Courtroom 210 (the Court of Queen’s Bench), those on the tour visited the Great Library. Hundreds of visitors nervously interacted with Courtroom 210: kids and adults alike, enjoyed sitting in the chairs of the judges, counsel and jury. While sheepish at first, more than a few put on a stern face and mimicked the motion of slamming a gavel down for silence. The tour guides patiently pointed out that Canadian justices do not use gavels. The engaging tour guides and rich symbolism of the building ensured that no one will soon forget the Law Courts. The Legislative Building, or ‘ledge’ is one of the finest public buildings, not just in Manitoba, but across North America! The ledge formally opened on July 15th, 1920 on the 50th anniversary of Manitoba’s confederation. 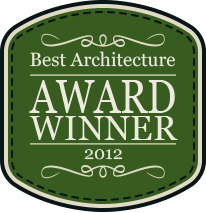 The impressive architecture in Beaux Arts style and the intriguing interior and exterior art have only become more renowned with time. While the Ledge provides tours year round, every year during Doors Open, Winnipegers flock to see the life-sized North American bison on the grand staircase, the Pool of the Black Star beneath the Rotunda antechamber and the other treasures within this Frank W. Simon and Henry Boddington III creation. For the second year in a row, Winnipegers have proudly proclaimed that this Manitoba landmark has the best architecture in the city. 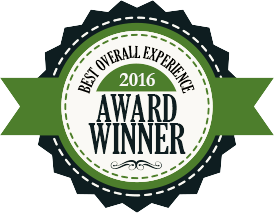 Winnipegers were invited to return to a time past at the St. James Museum….and they did…and they loved it! Visitors were able to visit the three historical buildings on site: The William Brown Red River Frame House (constructed waaaaay back in 1856), the historic Municipal Hall, and the Display Building housing artifacts of blacksmithing, farming and transportation. In the William Brown House, trained Actors transported visitors back to early Manitoba pioneer life in late 19th century. The Legislative Building, or ‘ledge’ is one of the finest public buildings, not just in Manitoba, but across North America! The ledge formally opened on July 15th, 1920 on the 50th anniversary of Manitoba’s confederation. The impressive architecture in Beaux Arts style and the intriguing interior and exterior art have only become more renowned with time. While the Ledge provides tours year round, every year during Doors Open, Winnipegers flock to see the life-sized North American bison on the grand staircase, the Pool of the Black Star beneath the Rotunda antechamber and the other treasures within this Frank W. Simon and Henry Boddington III creation. Voting opens Saturday, May 25th, 2019 at 9:00am! Be sure to cast your ballot!